Award-winning designer and manufacturer of bespoke lighting and other well-considered objects. We are physically located in the twin cities and spiritually located at the confluence of concept, design, and form. 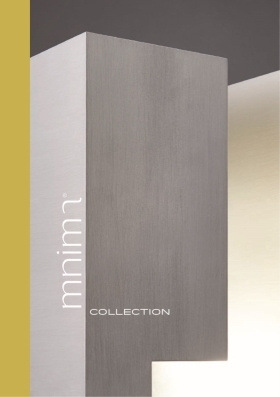 mnima was honored to be awarded 'Best In Category - Innovative Furnishings Design' by the American Society of Interior Designers. ©Copyright 2019 mnima llc. All rights reserved. Specifications and pricing subject to change. All rights reserved.